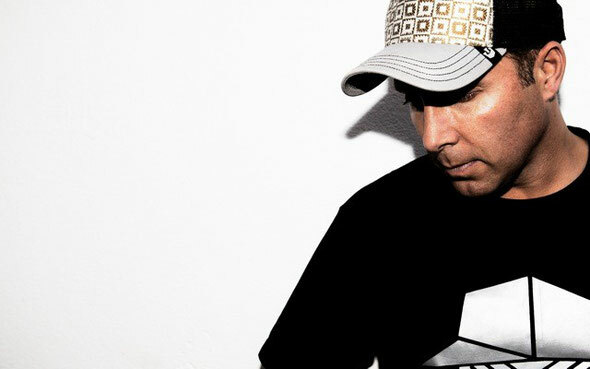 Multi award winning DJ and widely acclaimed turntable master Krafty Kuts unleashes ‘Pounding’, the next big single from his upcoming studio album, ‘Let’s Ride’. 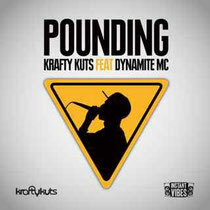 Taking the form of cutting edge, stripped back and downright grimey beats, ‘Pounding’ represents Krafty in his newest form. Vocals from Dynamite MC feature heavily in what could be one of the year’s biggest bass records.